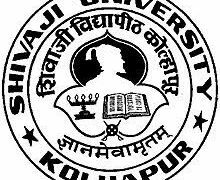 The University Grants Commission is likely to get the support of the Ministry of Human Resource Development for its decision to deny permission to Pune-based Symbiosis University to set up an off-campus center in Hyderabad. The UGC decision that came earlier this week is the second time that the education regulator has denied this permission to the deemed university. 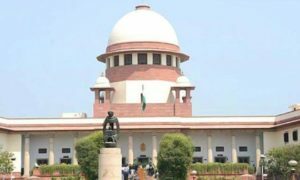 Symbiosis had approached the Supreme Court after it was denied permission to set up an off-campus in Telangana earlier this year. Last week, while hearing a petition by Symbiosis, the apex court had pulled up the UGC for allowing the HRD Ministry to be involved in the decision-making process and asked the UGC to take a re-look into the university’s proposal. 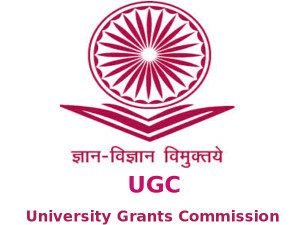 The UGC, however, stuck to its decision to deny permission. In a likely turn of events, the HRD ministry is now learnt to have decided to endorse the UGC’s decision, although an official communication to this effect has not been received by the ministry yet. 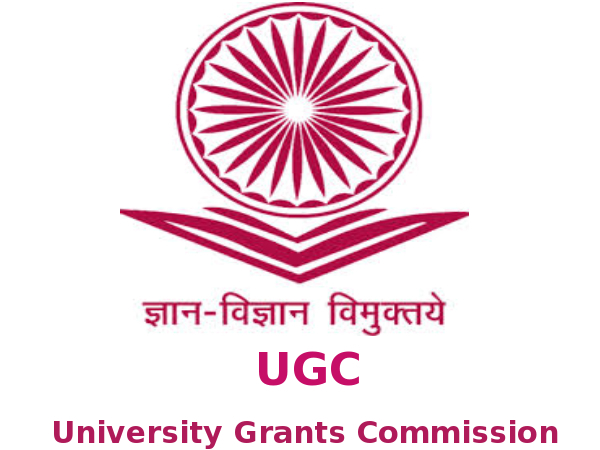 The UGC had claimed its decision was in view of the ministry’s policy on deemed universities and their expansion. 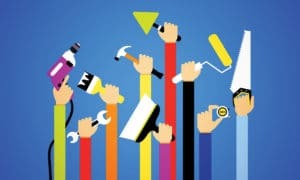 It had also considered reports by the UGC expert committee, the All India Council for Technical Education and the Bar Council of India (BCI). Symbiosis University has now challenged the UGC’s latest decision in court as well.